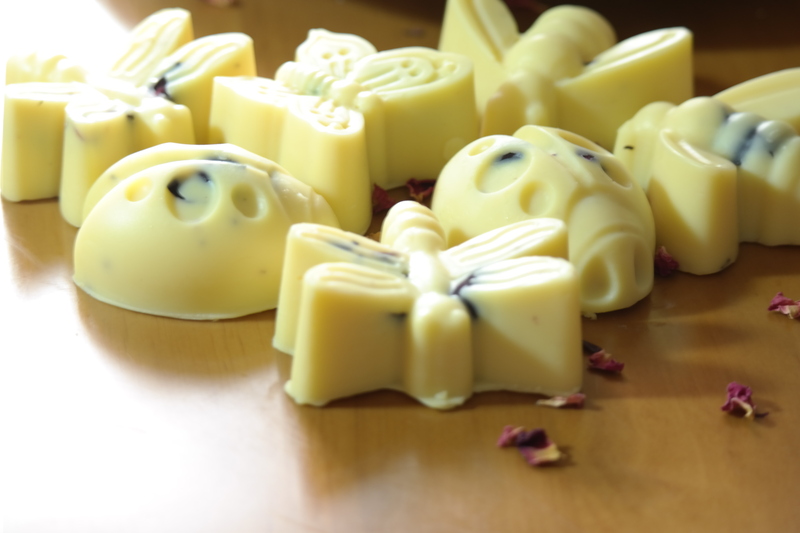 Lotion bars are solid moisturizing oils and/or butter. They are made with natural oils, butters and waxes like Shea butter, cocoa butter, beeswax, avocado oil, hemp oil, etc. Essential oils and fragrances can be added. It is typically stored in a room temperature or cooler i.e fridge and will melt when rubbed directly on the skin which makes it really convenient for dry patches on the skin or you can just rub it with your hands and apply to the area where it’s needed. Lotion bars will only be as good as the ingredient used so it is very important to choose your oils and butters very carefully and according to your skin needs or if you are making it for someone you can ask for what the person wants because not everybody will want the sweet fruity or flowery smelling bars some people might prefer herbs like Calendula, Lavender, etc. 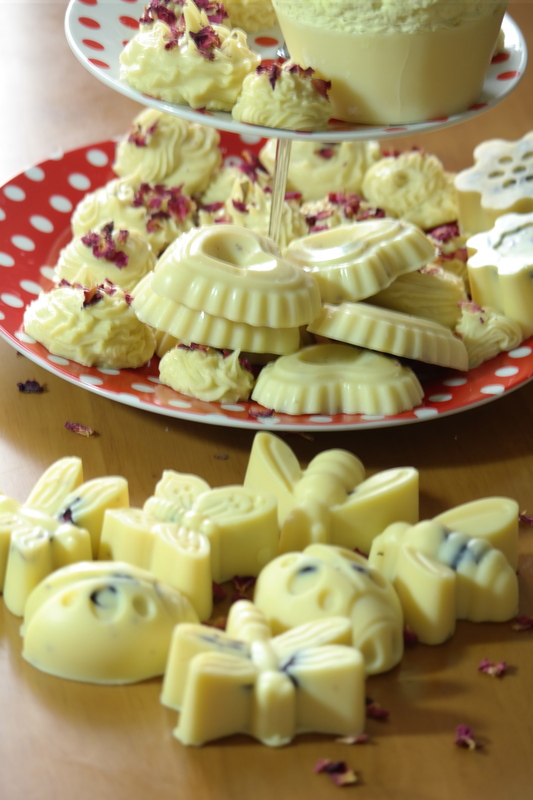 You can have fun with it by using different moulds, colours and shapes. You can add more ingredients or less but always make sure to go easy on the oils so as not to make a really soft bar, I like using hard butters especially cocoa butter and I also try to make the proportion of my butters to be equal to the beeswax and the oils/fragrance or essential oils just as compliments to the bars. 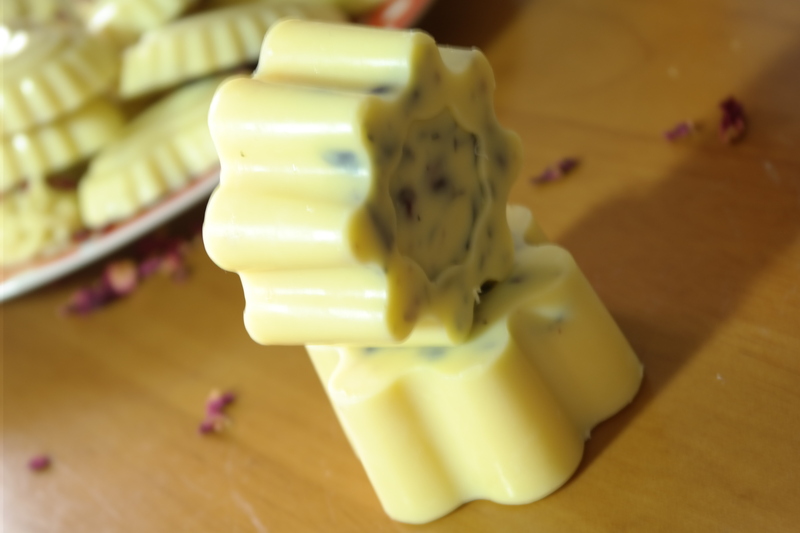 Melt your beeswax and cocoa butter in a double boiler or microwave, when it is melted, pour in the Shea butter and allow the heat from the melted oils and wax to melt the Shea butter, then add the rest of the ingredient and pour into your mold. Leave it to rest until it becomes solid and that is it, your lotion bar is ready. So I went a little crazy with it, however that is no issue because if like me you made too many just store in a large glass jar or plastic and put in the fridge which is exactly what I did. You can also put in a tin and just pop it in your bag, it comes really handy in the winter and a cute alternative to hand lotion. Lovely lovely recipe! 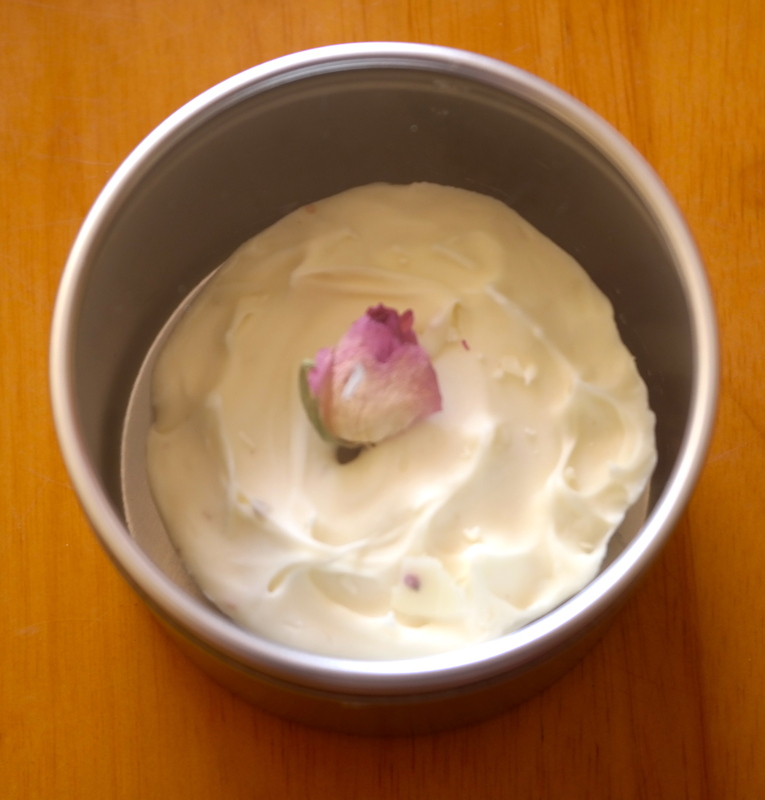 I do make my body and hair cream too, but usually with more shea butter than anything else. I’ll love to introduce the cocoa butter into my mix…just dont know where to get that. I looove your pretty moulds too, shame i dont have any of those, but will sure buy if i see at a local store. Thank you! And if you live in the UK then go to soap kitchen.com.